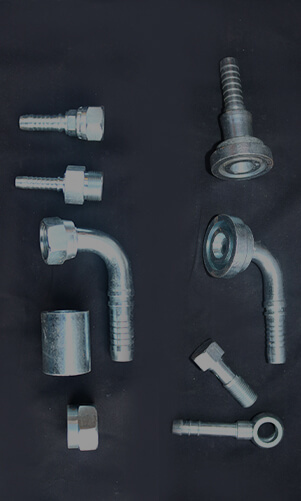 Established in the year 1991, “Patel Hydraulics Private Limited” is a renowned manufacturer of hydraulic fittings and hose assemblies. We are one of the largest and most trusted manufacturer of Gujarat state, proudly celebrating 25 years of success. 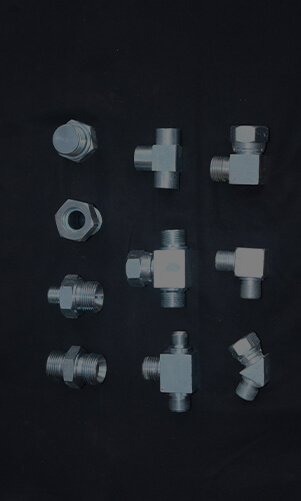 We have been engaged in the manufacturing of hydraulic fittings like nut, outer, interlock, flanges, elbow, tee, crimp type fittings and manufacturing hose assemblies with customized size and fittings. 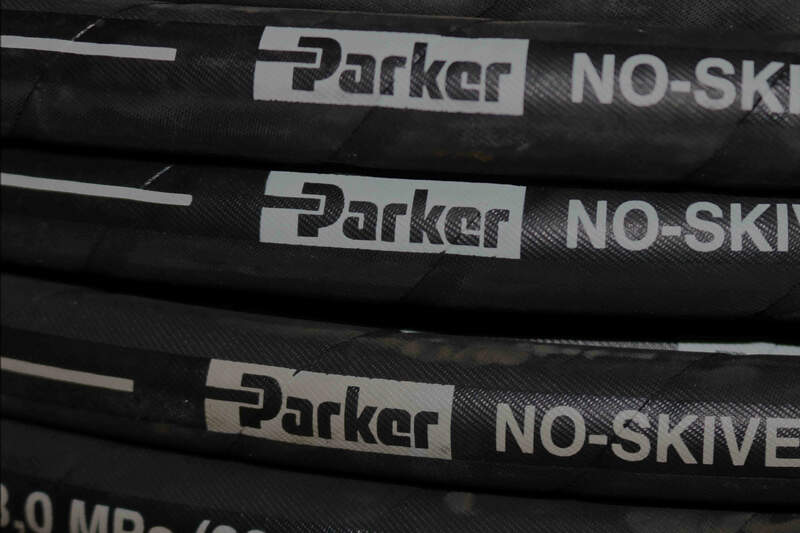 We are dealer of Parker hose and Superseal hose. We offer hoses like single wired braided, double wired braided, spiral hoses. We also offer S.S. corrugated hoses and low pressure hoses . We boast of versatile client base from various fields including construction, mining, agriculture, oil field services, automotive, material handling and transportation industries. 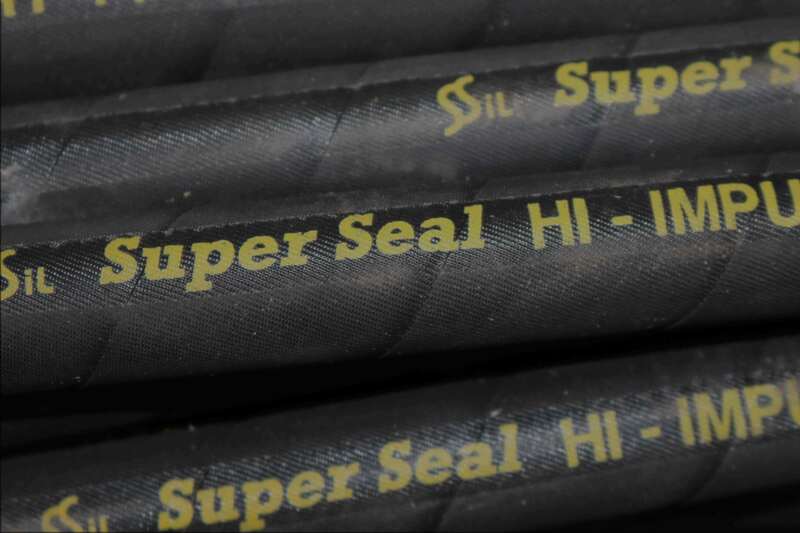 We are specialized in the processing and manufacturing of high quality hoses. 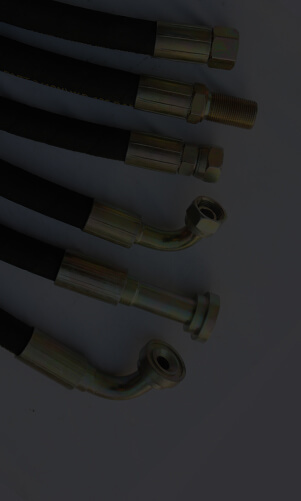 We insistently believe in producing only superior quality hoses and for that we use the world class machineries and modern technology such as CNC Machines, Crimping Machines and Assembly Machines. Today our hydraulic fittings and hose assemblies are preferred by most of the customers in domestic market due to Good Quality, Economical Performance, Less Maintenance Cost, higher performance on price ratio and it's prompt effective after sales service provided by us. We offer Qualitative products at competitive prices with Fair and transparent deals. 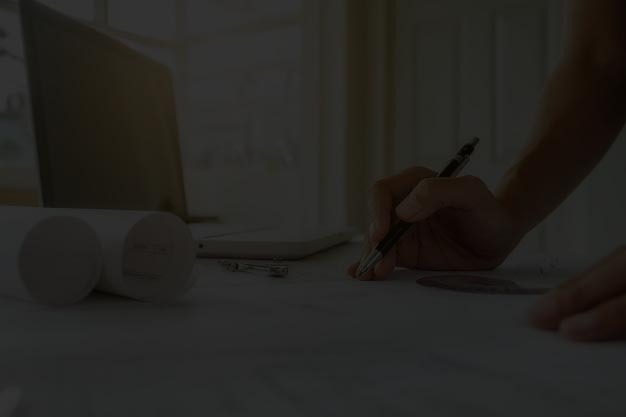 We are committed to deliver our clients custom made business solutions suited to their specific needs and satisfaction.